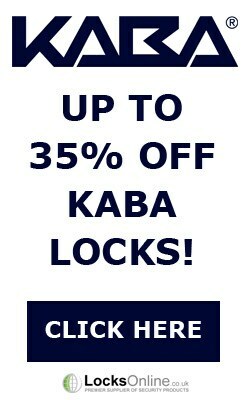 These combination code locks are specifically designed for slim-panelled doors such as lockers and cabinets, and are an ideal solution to multi-user-access cabinets and lockers. 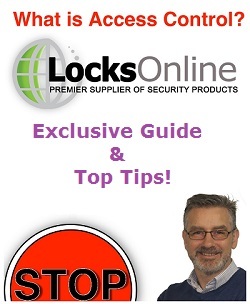 Want to secure lockers or cabinets with a code? 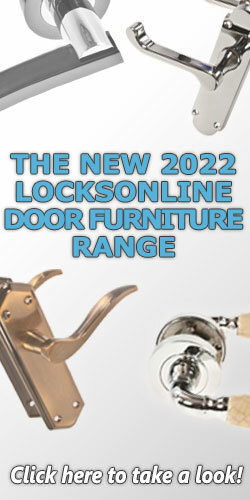 Combination-locking your cabinets, cupboards and lockers is extremely handy. Especially when sharing storage space with others. No need for multiple keys! 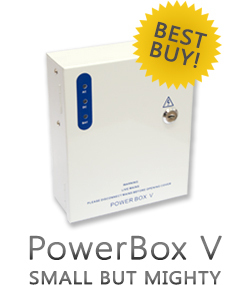 If you need more details about these products or how they work, you can contact our technical specialist, Darrel. 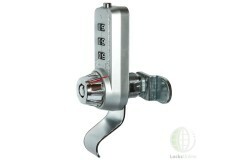 This combination lock is a camlock style lock designed for lockers or similar sorts of cabinets wher.. 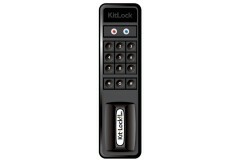 The KL1500 Kit locker lock has been designed by Codelock to provide an access control system to sect.. 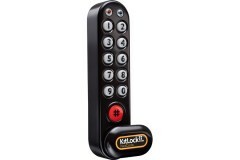 The KL1200 Kitlock lock lock is the more robust model of Codelocks Kitlock series. Its overall desig.. 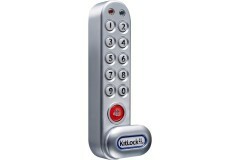 This model has been designed by Codelock, experts in combination lock design and creation. The KL100.. 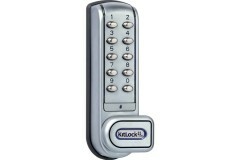 The KL1000 Kitlock locker lock is a part of the new range of locker locks from Codelocks. They have .. 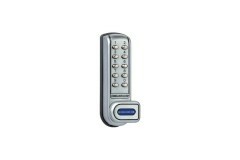 Imagine keypad access on your cabinets without the hassle of keys! 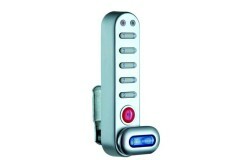 The CL1000 Cabinet Locks are a qu..
CL1200 range of heavy duty electronic push button cabinet locks. 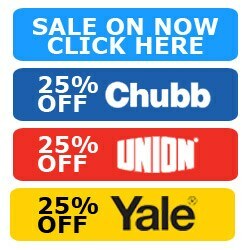 Suitable for lockers, cabinets, cup..